So lovely! 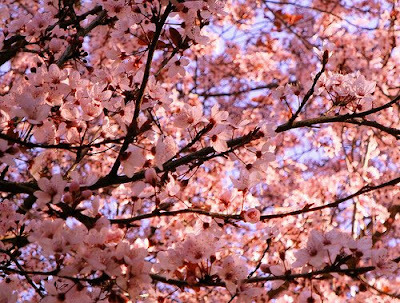 The cherry blossom festival is coming up soon here... can't wait! I love when the cherry blossoms bloom! Such a beautiful time of year.